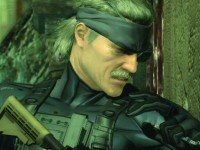 Modern Gaming: Metal Gear Solid 4 PS3 Bundle, $499.99, and other PS3 news - The Chronicles of hXd. Great news today! I'm really excited about everything they have to say today. 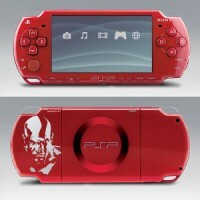 I can't wait to get that God of War PSP! Finally, a PSP with a decent colour. If it gets released here I'll be getting one as well. I've contemplated a PSP for a good 2 years now. Actually, I misread it. That PSP comes in June, not March. hXd on the front page FTW.